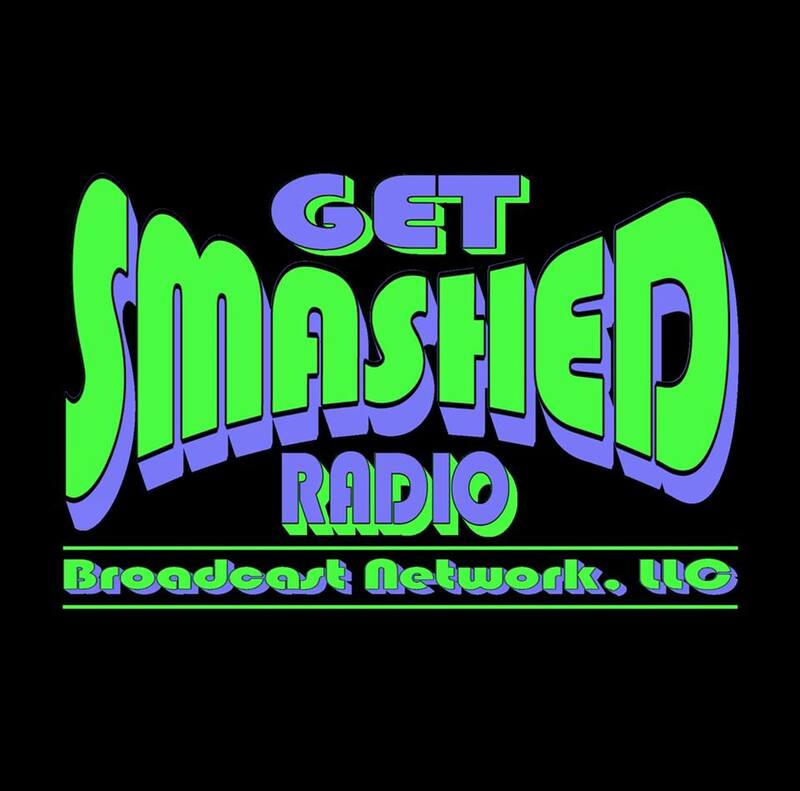 Here at Get Smashed Radio, we are proud to be part of radio syndication. The world of traditional Radio, that is terrestrial radio, is going through huge changes allowing for opportunities to nationally syndicate your show. As more and more younger people are abandoning FM radio for their smartphone apps and Internet Radio many FM stations are doing all they can to keep up with internet Radio. Broadcasting has already changed, and will continue to become more of a narrowcasting service and, thus, more programming will be needed. Get Smashed Radio Broadcast Network is excited to begin broadcasting quality syndicated, typically terrestrial radio, programs to its listeners. We are always looking to better our listeners experience and have found that syndicated radio programs provide a quality radio experience with variety. We do syndication on a “Barter” basis only right now. What does “Barter” mean? Barter means distributors get a fraction of the advertisement revenue in exchange for their program. For example, in a 7/5 deal the producer gets seven minutes of advertising time, leaving five minutes for the station to insert local as well as national advertisements. The station does not pay for the show. Here is a list of the shows we currently syndicate: Brit Rock, The Electric Radio Show, Floydian Slip, Lady Plays the Blues, The Great Big Chart, The Greatest Hits of Music, Hard, Heavy & Hair w/Pariah Burke, The John LeBang Show, Rock Talk, & The Paul Farrar Comedy Show. We are always interested in new show opportunities in all Genres. If you are interested in being a part of our syndication programs, please email LD Rizzo at ld@getsmashedradio.com to find out if your show idea is a fit for our stations. Interested in carrying a Get Smashed Radio produced show? Here are a few to check out: Dance Anthems w/ DJ LD Rizzo, DJ Vibes ODDschool Mix, Studio R1, & Wavforms.